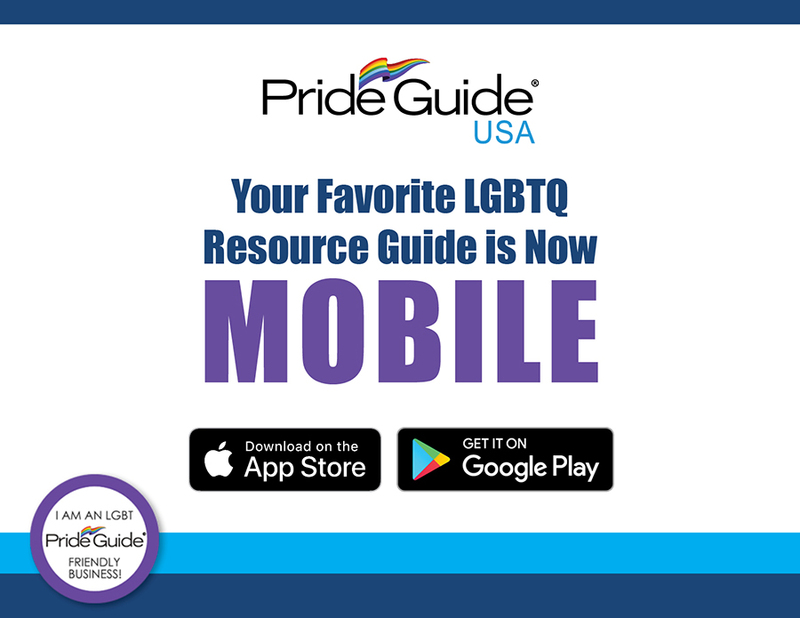 Happy 2019 from Pride Guide Arizona! Posted in Uncategorized	| Comments Off on Happy 2019 from Pride Guide Arizona! Painting to Preserve Pride… and Pedestrians. Posted in Uncategorized	| Comments Off on Painting to Preserve Pride… and Pedestrians.